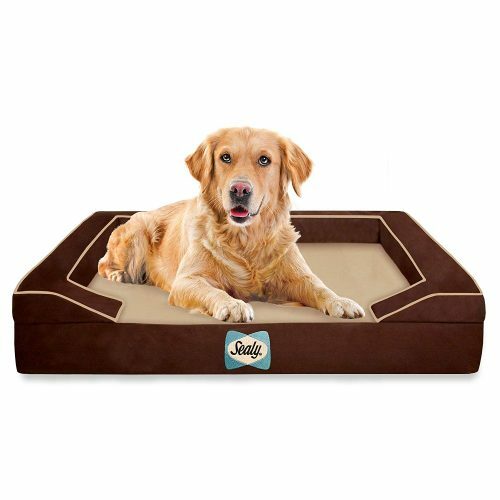 We all know someone who would do anything for their dog and also spoil their furry friend with the best quality products! Just like the US brand Sealy does. 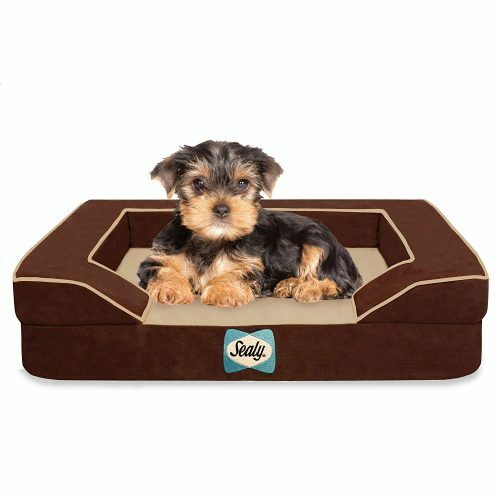 Their orthopedic dog beds are not only extremely comfortable for all dogs, but also for dogs with arthritis, joint or bone problems. The Quad Element Foam with it’s layers has a cooling gel surface which absorbs body heat to regulate body temperature. 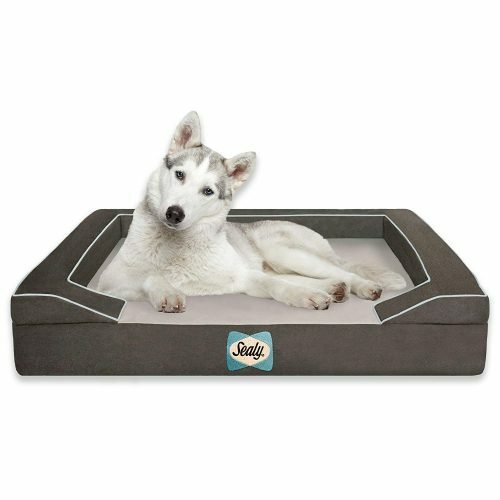 The middle layer consists of memory foam which adapts to the pets weight to increase blood circulation; Bio-green Orthopedic Foam is responsible for reducing bone pressure points and relieving pain; and the pro-charcoal base helps to absorb odors, keeping your dog bed fresh. Amazon has a special offer at this moment, choose from different sizes and colors!